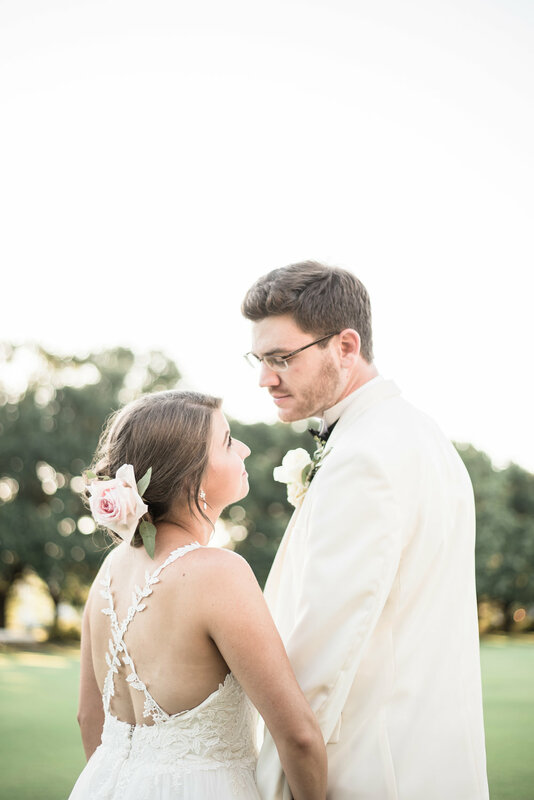 Sean + Mandy got married at the beautiful Christ United Methodist Church in Mobile Alabama and partied the night away in the Byrne Memorial Hall at Spring Hill College. 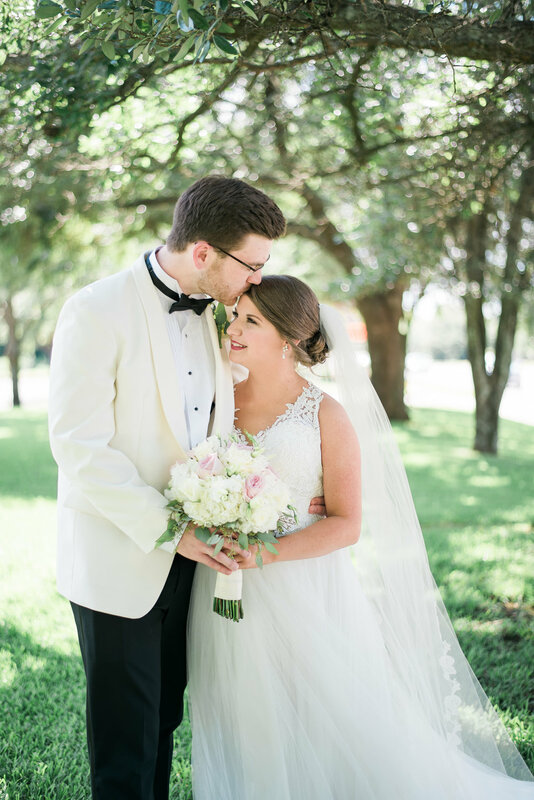 Mandy looked stunning in her delicate, floral accented dress, while Sean looked handsome in his white suit and bowtie. The couple's first dance was quite a sight to see as they twirled around the dance floor to a choreographed routine. Their guests danced the night away to the live band and the newlyweds celebrated their marriage with a glow stick exit. Enjoy this look into their day!